Search for warblers, phoebes, wrens, orioles, and other songbirds on the North Boardwalk with volunteers Rick and Peg Price. 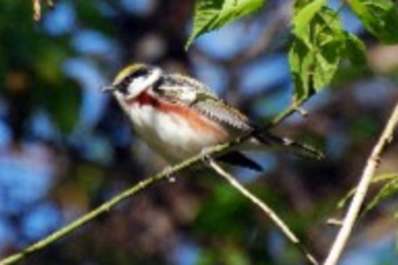 Early May is a great time to see both migrating and breeding warblers and vireos. You never can tell what you might see at this time of year. Meet at the nature center parking lot.